East Ridge Subdivision is a great place to call home. 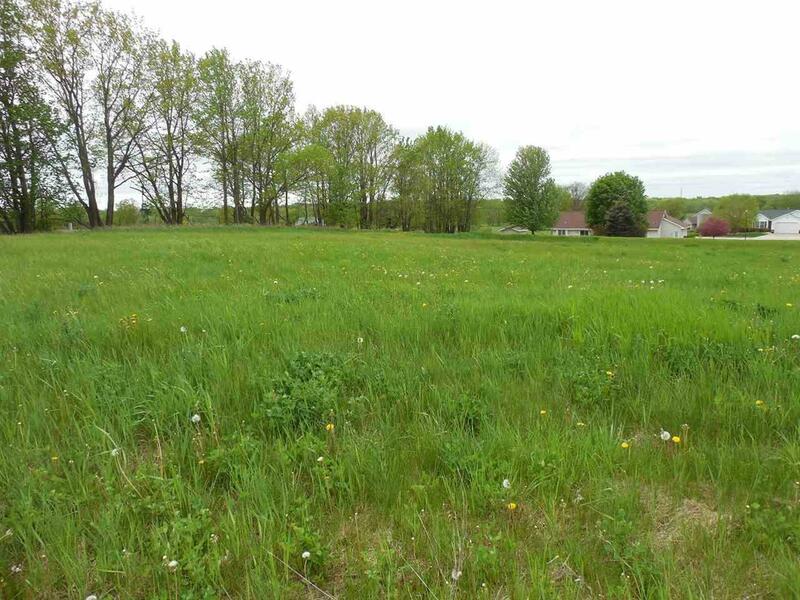 This cul-de-sac lot is .699 acres and offers great views. City water and sewer and easy access to shopping and schools. Come check it out!